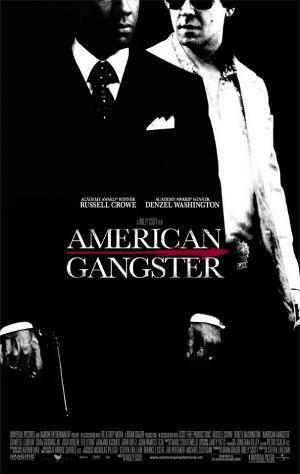 On November 2, 2007, American Gangster, a film starring Denzel Washington based on the life of North Carolina native Frank Lucas, was released to wide acclaim. Born near LaGrange in 1930, Lucas saw his older cousin lynched by the Ku Klux Klan in 1936 for looking at a white woman walking down the street. He credited that moment with launching him into a life of crime. Lucas brought five brothers into the family “business.” Calling them the “Country Boys,” he said that city boys were not reliable and that he could only trust good old country folks. First arrested in 1975, Lucas never served more than a few years behind bars, trading information for time. 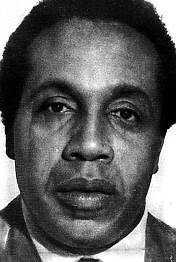 Although many details in the movie are disputed, it conveys the likable nature of the country boy, Frank Lucas.